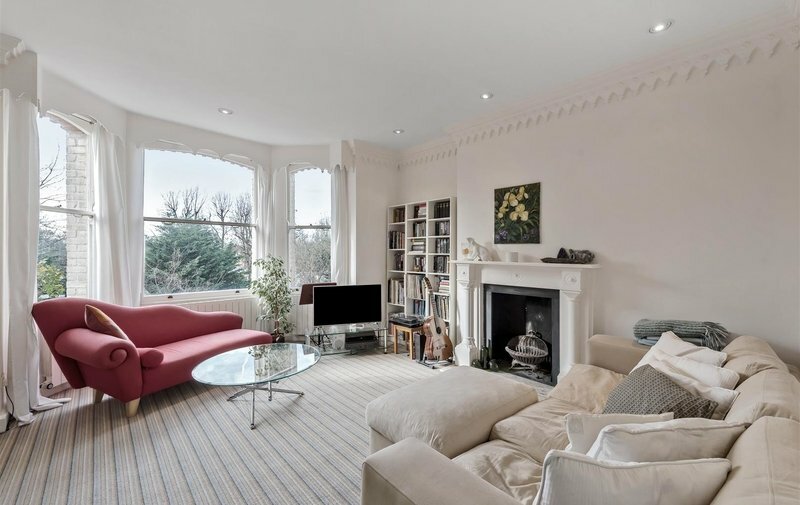 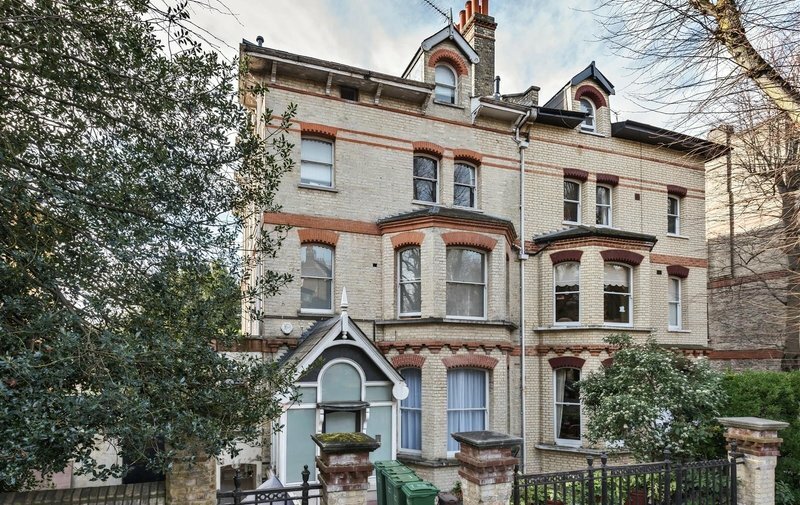 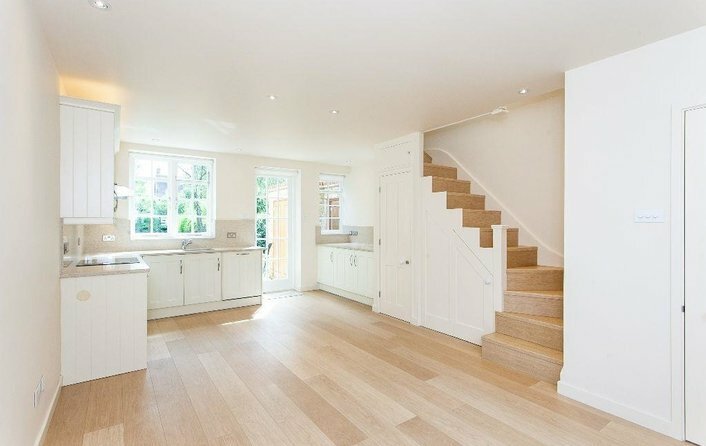 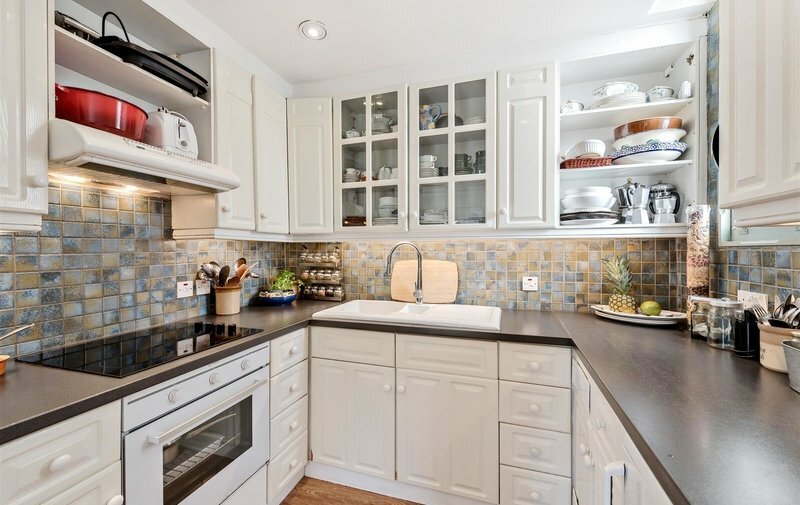 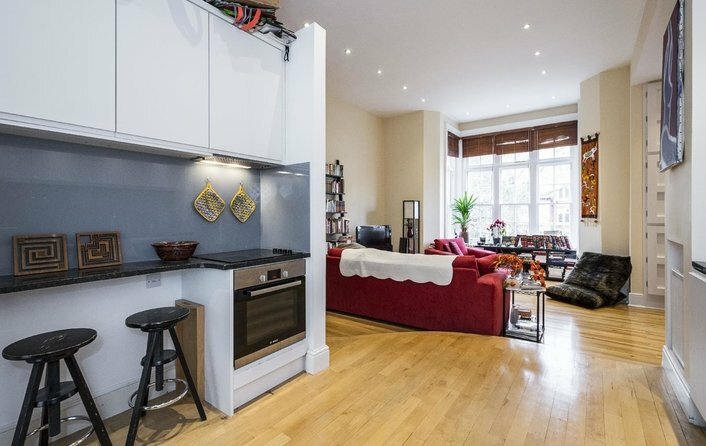 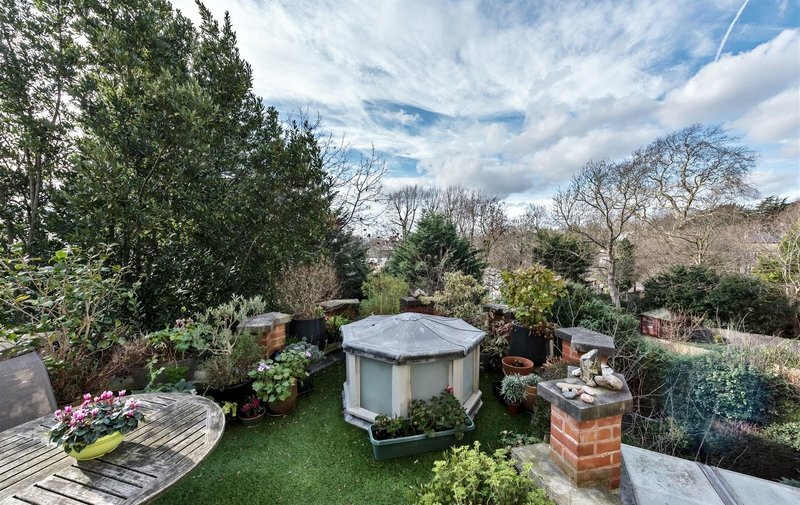 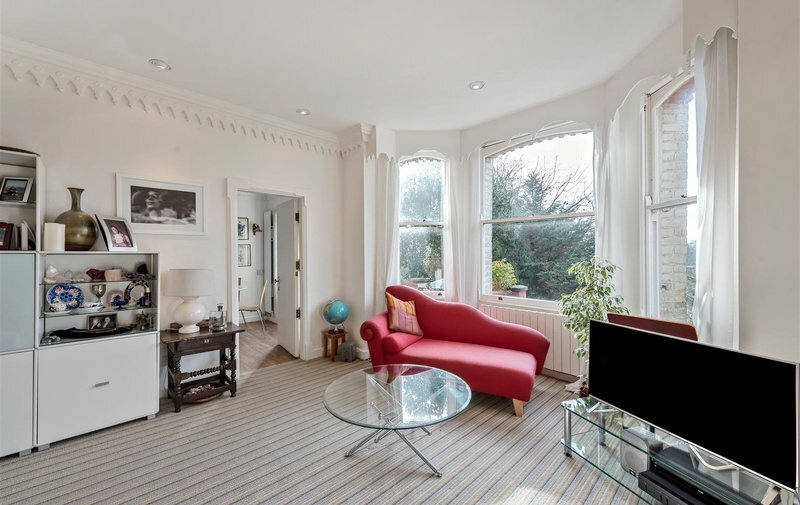 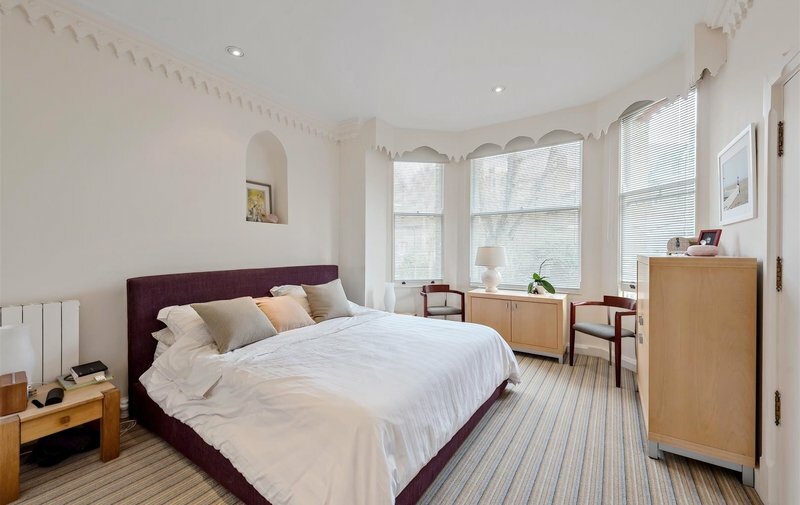 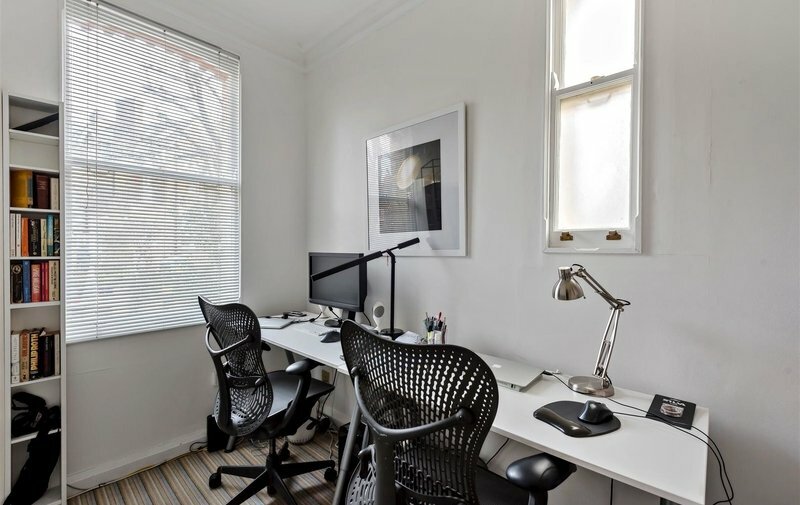 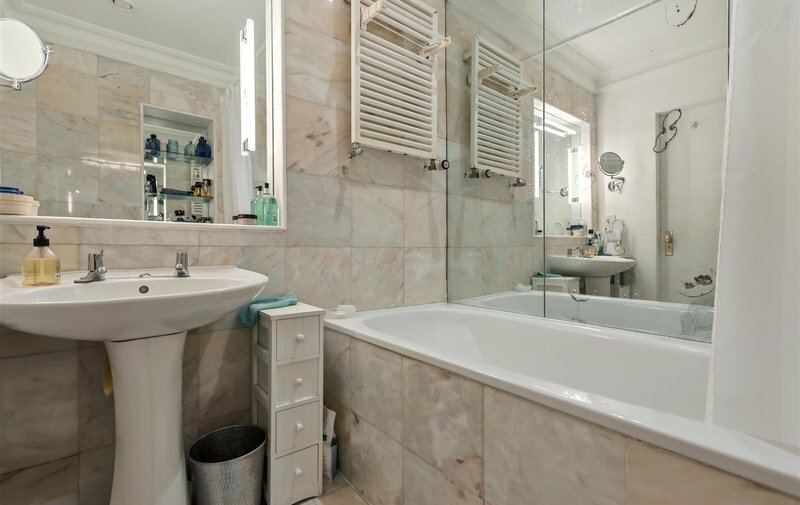 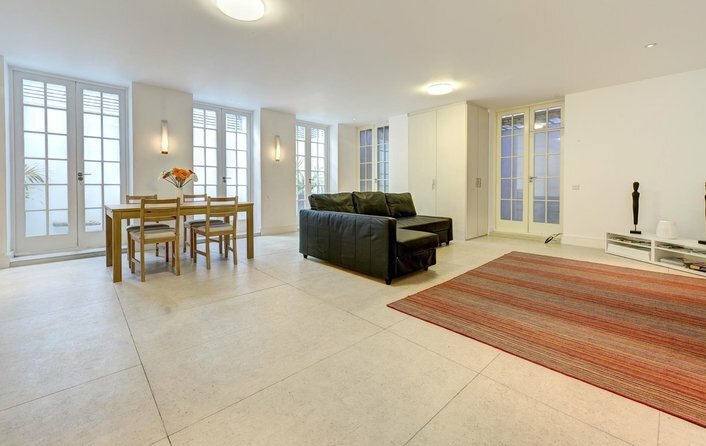 This two bedroom apartment is ideally located on a quiet residential street in the heart of Hampstead Village. 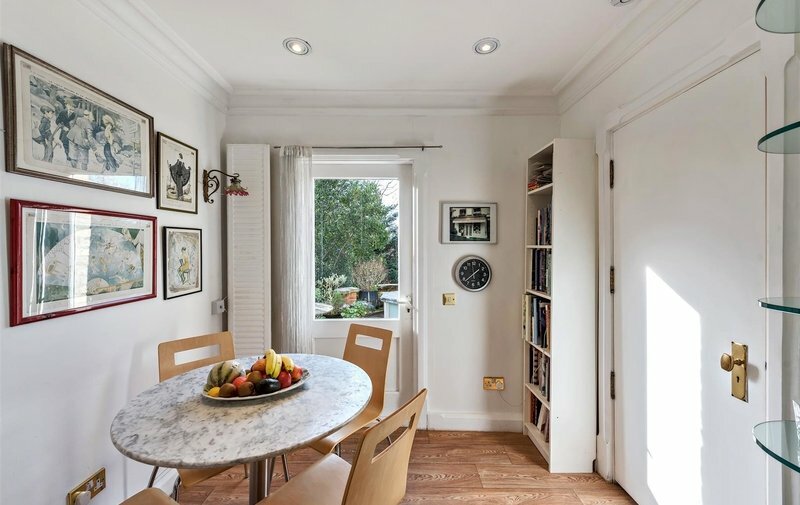 Situated on the first floor and benefiting from a private terrace and high ceilings, the large south facing windows offer far reaching views and ensure an abundance of natural light in the living room and Kitchen. 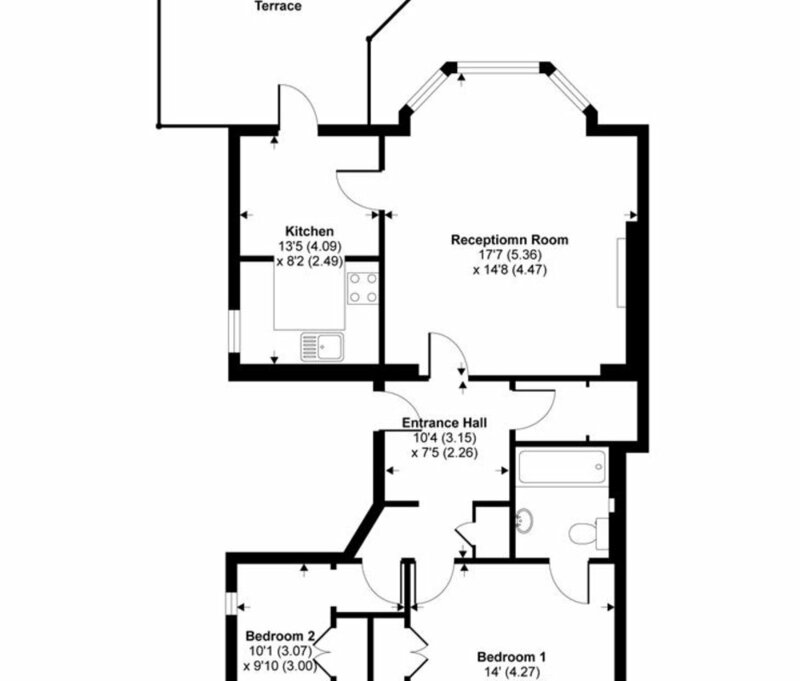 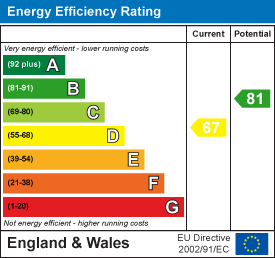 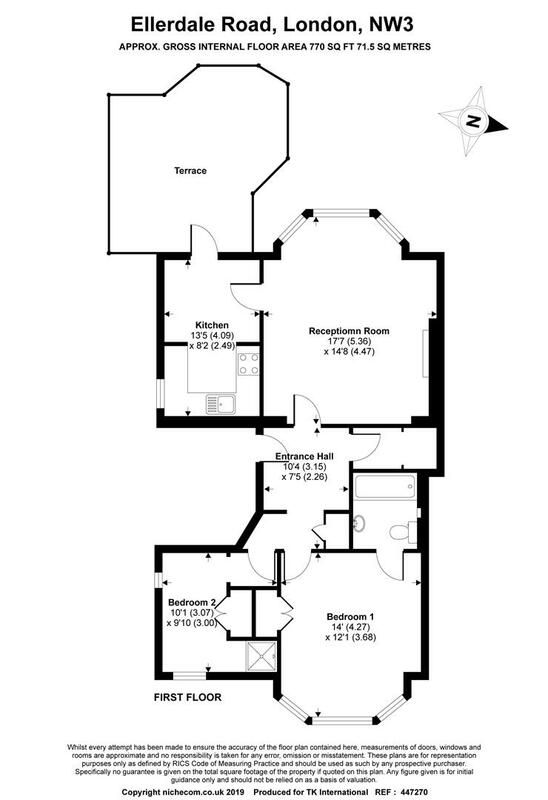 The master bedroom is ensuite with ample storage throughout the apartment and there is a guest WC with washer/dryer.